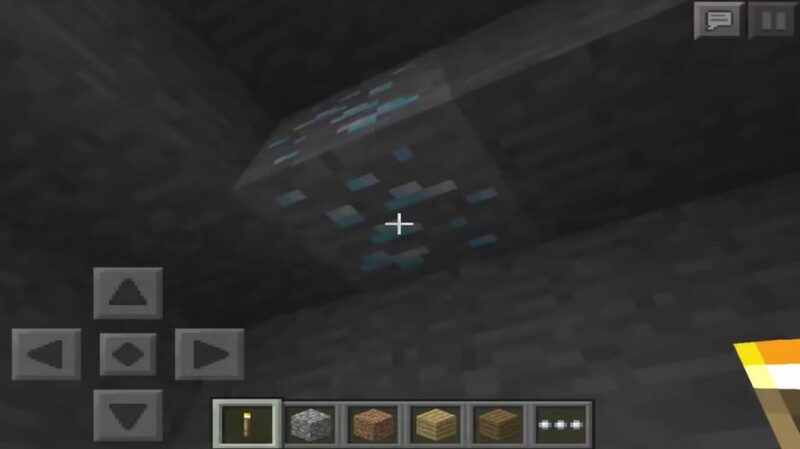 This Diamonds Under Spawn Seed has a whole bunch of different ores under the player’s spawning place in this world. You can find more than ten diamonds, a lot of iron and gold, as well as a little bit of coal. 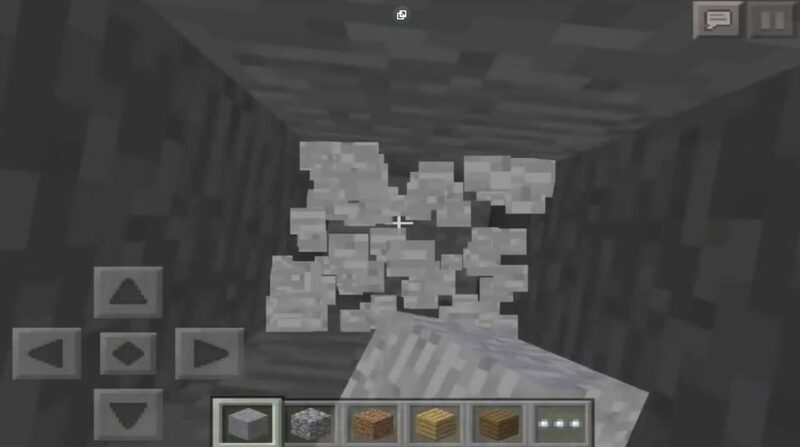 Dig in the bottom as shown in the image to the entrance to the cave where in the vicinity there will be lava, and next to you will be the iron ore. In the cave there are more than 8 units of iron ore that you can mine. 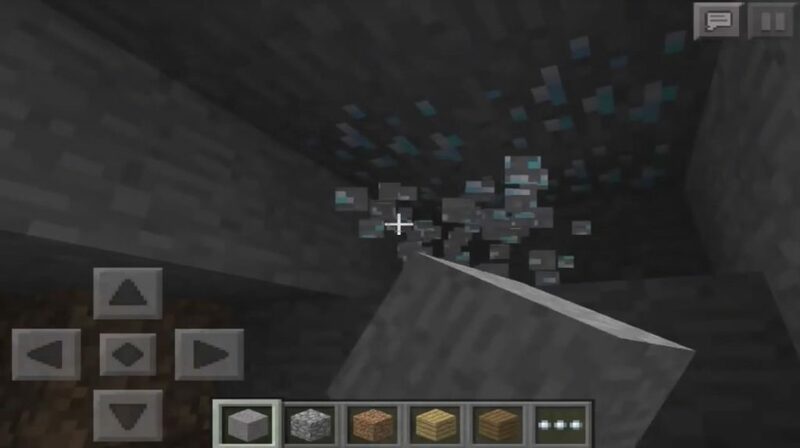 Also in this area you will find diamond ores that are clearly visible. First, get iron ore to make an iron pickax, which you can use to get diamond ores. 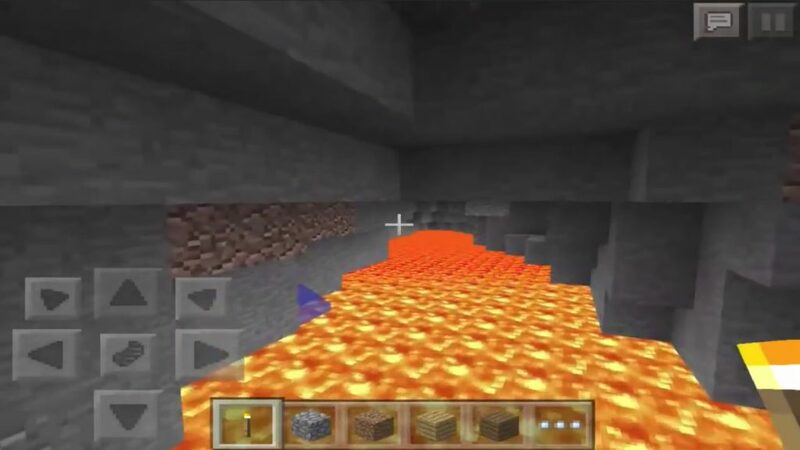 To find the rest of the diamonds, turn around from the first diamonds and you will come across a large lava pool. And a little further you should be able to see a few more diamonds and gold in the ceiling and in the wall of the cave. And it was not all the diamonds that can be found in the cave. Watch the video below to find out how to get to the last four diamonds.